Makers Of Housefull 4 Release Statement, FIR Confirms The Veracity Of The Statement! 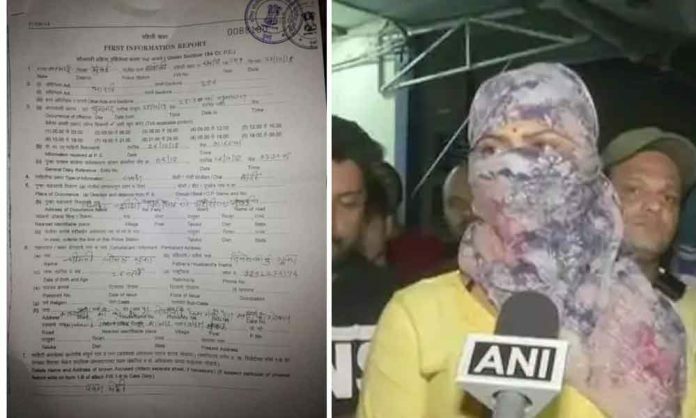 A woman who was a dancer in upcoming movie Housefull 4 had accused of molestation while she was on the sets. According to the FIR report, the time of the incident is around 1:45 am, wherein the pack up happened at 10:00 pm at the location where the shoot was happening. Interestingly none of the actors from the film were present when the incident took place. The makers of the film had released a statement in the afternoon and now the copy of FIR has confirmed the veracity of the same. Previous articleTumbbad Gets A Thumbs Up From Critics And Masses!